When Alzheimer’s strikes your loved one, it can be devastating for the whole family. Not only does it affect memory and communication skills, but also the personality and behavioral changes that can make interactions difficult and frustrating. 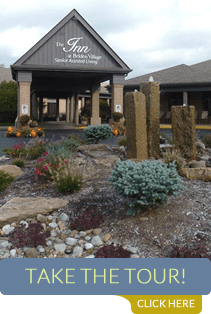 At the Inn at Belden Village, we understand the difficulty of your journey. We also understand the frustration that your loved one is experiencing due to their cognitive losses. It affects nearly every area of their lives and can cause them to lose so much of the independence they once enjoyed. The Inn at Belden Village can help. Get Help 24 Hours a Day—Sleep Tonight! 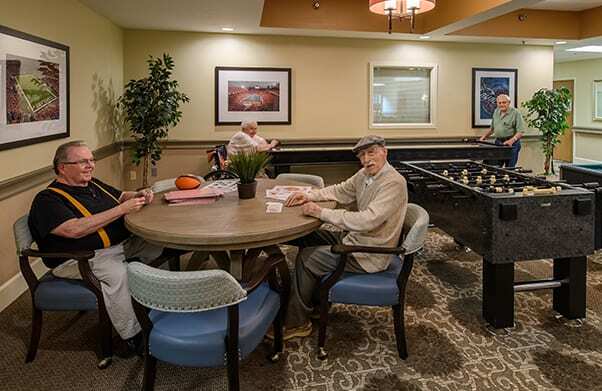 Our assisted living community is designed to look and feel like home. You can bring special items from home to make the resident’s suite feel more home-like. 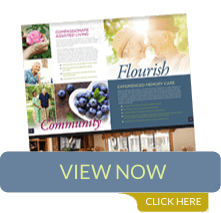 Our specially trained staff is familiar with all the phases of Alzheimer’s care, so they can provide loving, non-confrontational memory care for your loved one. From help with medications, dressing, eating, ambulation, incontinence and bathing to providing a safe and secure place to reduce the chances of them getting hurt, the staff at The Inn treats your loved one as if they were our very own parents. We use a state-of-the-art monitoring system called Vigil in our Special Care Corridor. We chose this system because it is less intrusive and more effective than other systems. It provides our residents with a high level of privacy while alerting our staff of needs that may require our attention. It is customizable to each resident’s patterns to provide for more individualized care. Vigil collects its date from sensors around the resident’s suite – including motion, bed-wetting and bed-exit sensors. This data is collected in a central computer where a record of all alarm activity and sensor activity are recorded for analysis. Our staff uses this information to develop a personalized profile and care plan of normal routine for each resident. They then set alarm levels for unexpected behavior. This helps avoid incidents altogether and provides independence at night for some residents and timely intervention to manage incontinence. If your loved one has Alzheimer’s disease and needs more care than you can give, contact us for more information on the services we can provide while preserving dignity and reducing embarrassment for your loved one. Arrange a tour today of our Alzheimer’s community and see Vigil in action. 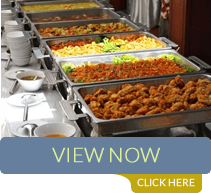 Enjoy a free tasty lunch in our dining room as part of your evaluation.